Hand tied wigs are the most luxurious and natural wigs available. Using lustrous human hair and believable synthetic, they recreate the airy body and glossy movement of natural hair. They offer styling flexibility and the most realistic look. Furthermore, the mesh caps used in completely hand-tied wigs give the appearance of all-over natural hair growth, even up close. To achieve a supremely natural appearance, each and every hair is individually tied by hand to a soft mesh cap. 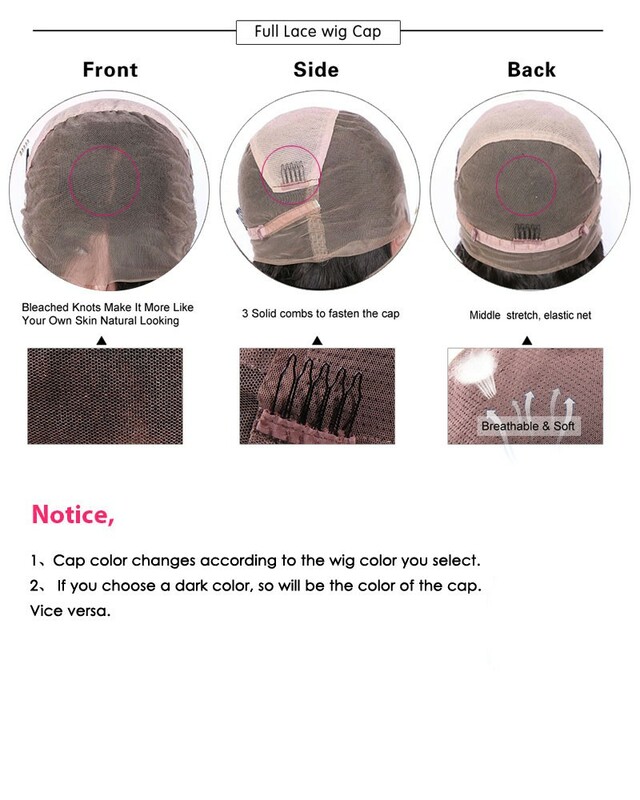 Neither mechanical stitching nor wefts of hair are used.